Three days ago, I wrote a blog post on the top ten movies you must watch in order to make sense of the Academy Award ceremony on the 22nd of February. That list of ten movies is, of course, not representative of all awards and nominations. So here I follow up with this short post on ten more movies that you should watch after the first ten. Gone Girl (Nominated for Best Actress) David Fincher definitely deserves much more than how the Academy has recongnized his filmography. And he is such an exciting film-maker that you can expect him to be back with a solid vengeance. In my opinion, 'Gone Girl' definitely deserved Best Picture and Screenplay nominations. But not it's down to Rosamund Pike to represent this movie. She has won multiple awards for her performance, but the fight for the Oscar is tough. Let us see what happens! Guardians of the Galaxy (Nominated for VFX and Makeup & Hairstyling) At the box office, this film is unmatched by all other 19 films I have mentioned under this series. It might give a fight to 'Interstellar' for the VFX trophy. Ida (Nominated for Best Foreign-language film and Cinematography) Despite its great performance at festivals and indie box-office, 'Ida' might most likely lose the Foreign-language trophy to 'Leviathan'. Watch this film anyway. Because it will most like not win the cinematography prize. And you will have better perspective about whoever wins it once you have watched this one because its cinematography is stunning! Read this post I wrote about its compositions a few weeks ago. Inherent Vice (Nominated for Best Adapted Screenplay and Costume Design) The biggest reason to watch this film is its writer-director, Paul Thomas Anderson, who has earned his sixth nomination with this film. However, it seems he'll have to wait for his first win. Into the Woods (Nominated for Best Supporting Actress, Production Design and Costume Design) Meryl Streep has been nominated for a record 19th time, more than any other actor or actress. However, it can be safely assumed that she won't have her fourth win this time. The film is directed by 'Chicago' director Rob Marshall. Leviathan (Nominated for Best Foreign-language film) This Russian film had won the Screenplay award at Cannes. After the Foreign-language win at Golden Globes, its chances for the Oscar are really high and the only real competition seems to be in 'Ida'. This is the fourth film by director Andrey Zvyagintsev, who has debuted with the brilliant 'The Return' in 2003. Selma (Nominated for Best Picture and Original Song) Despite being nominated for Best Picture, 'Selma' has not earned a single major nomination. This has happened for the first time in decades. However, it's very likely that it will bag the Original Song award. Still Alice (Nominated for Best Actress) Julianne Moore definitely has a great chance of taking home the award in her fifth nomination, third for Best Actress. Also, she has been nominated after 12 years. So it must feel good. Unbroken (Nominated for Best Cinematography, Sound Editing and Sound Mixing) Angelina Jolie's second film as a director, on a screenplay by the Coen Brothers! But perhaps the biggest reason to watch it is for its legendary Cinematographer, Roger Deakins, who has shot several films by the Coens, apart from 'The Shawshank Redemption', 'Kundun', 'The Reader', 'Skyfall' and 'Prisoners'. This is his 12th nomination without a win. I feel like rooting for him just for this reason alone. 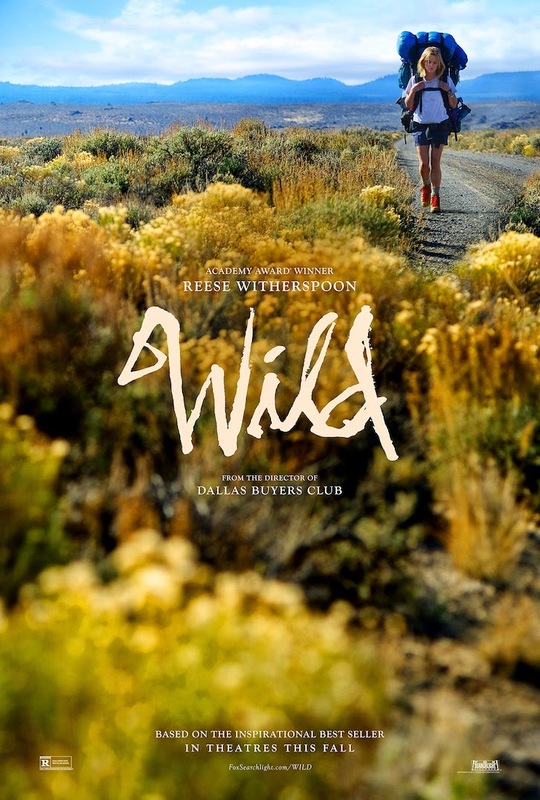 Wild (Nominated for Best Actress and Supporting Actress) Will Reese Witherspoon throw up a surprise and grab her second Oscar? Chances are much less for Laura Dern whose nomination, first in 23 years, has surprised many. I want to watch this film for its director, Jean-Marc Vallee, whose 'Dallas Buyers Club' had pleased me a lot last year.